Brisbane Youth Week is an annual celebration and showcase of young people from 12-25 years of age. It provides opportunities for young people to share ideas, attend live events, workshops, activities and forums. Youth Week celebrates the contribution of young people to the community. 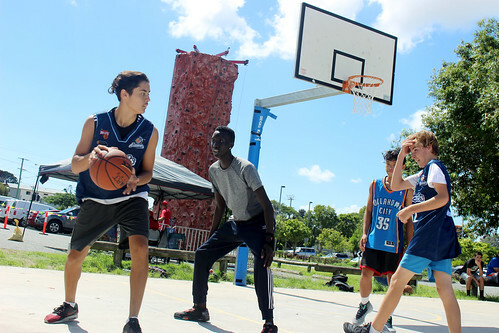 In 2019, Brisbane Youth Week was held from 3-14 April. Activities included DIY workshops, panel discussions and all-ages music events. Physical activities included skate and scooter competitions, a colour run and a soccer tournament. View the Brisbane Youth Week Flickr gallery to see some activities and events held during Brisbane Youth Week 2018.
email the Youth Week team.